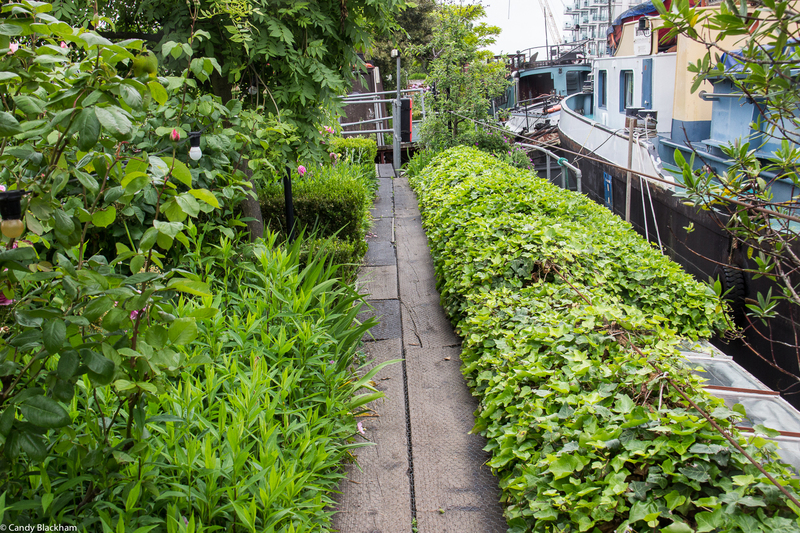 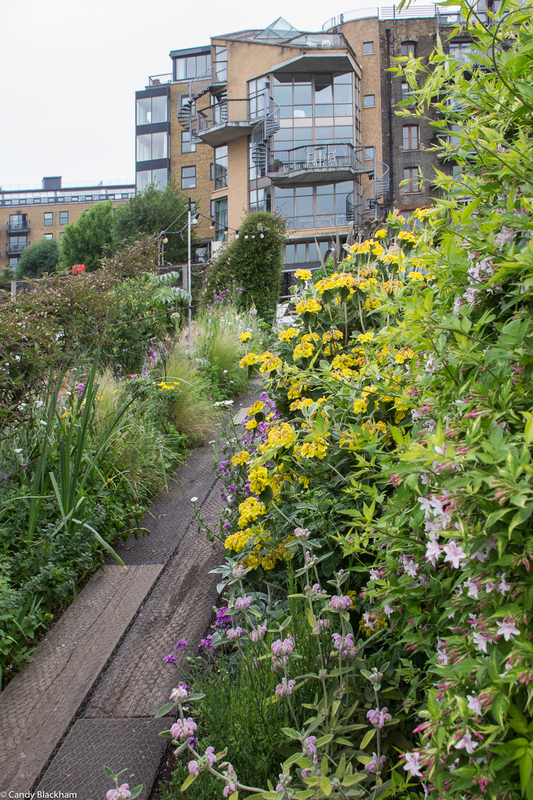 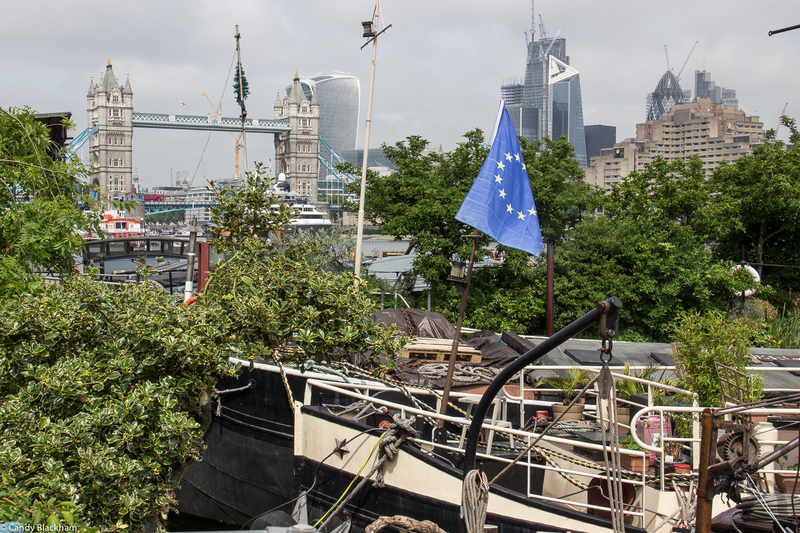 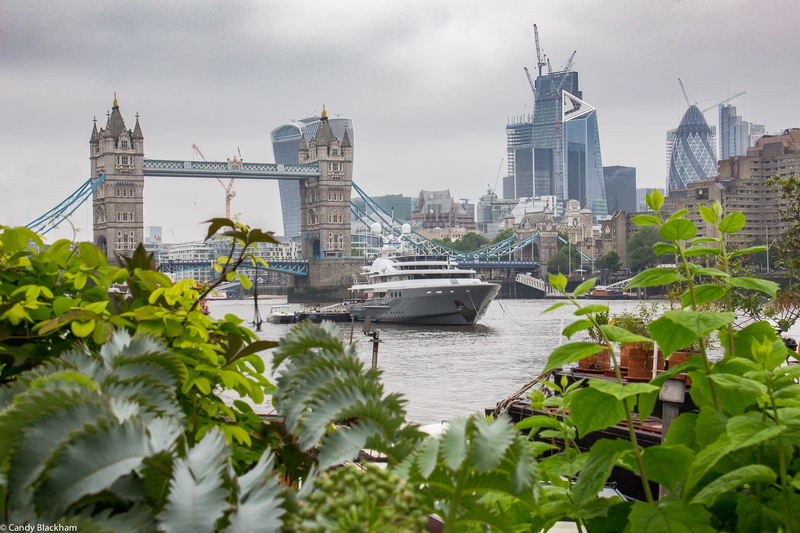 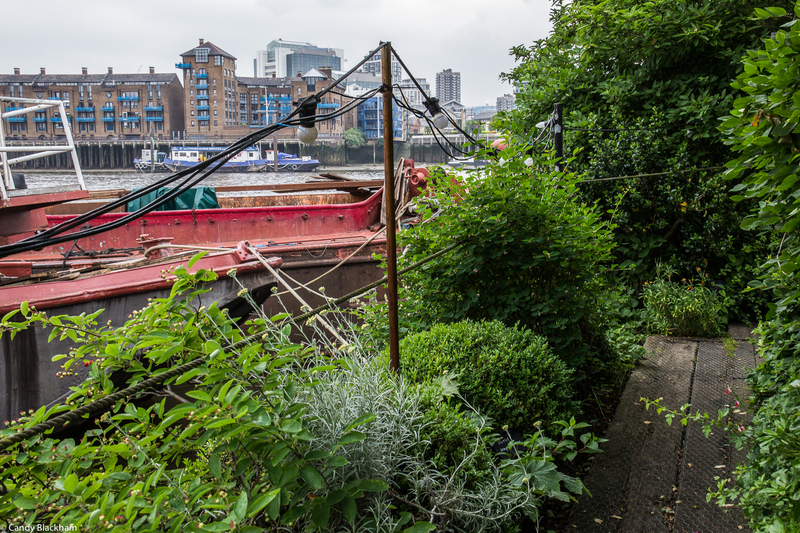 The Garden Barges at Tower Bridge are floating homes with gardens on the rooftops and gangways, and if you haven’t yet visited you should do so this year – the planting is looking gorgeous! 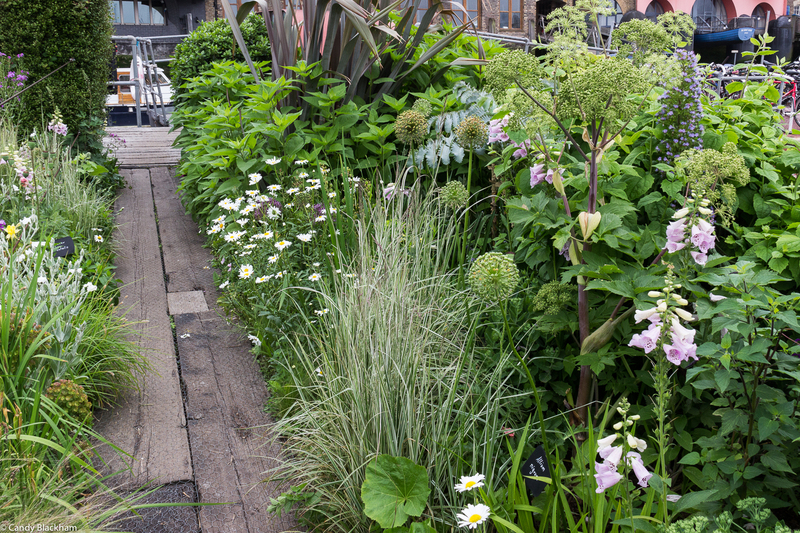 Over the past year gardener Sophie Tatzkow has done a wonderful job and I look forward to seeing more of her plantings. 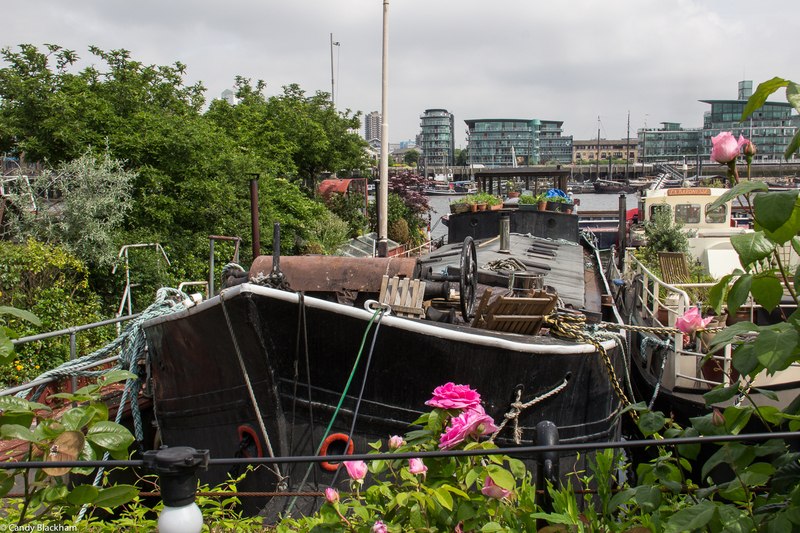 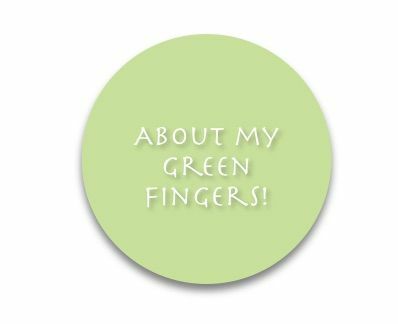 Do visit – just remember these are people’s homes.